I am a photographer and journalist living in the United States. My original purpose in writing this blog was simply to reconcile my thoughts as I would make preparation for trips to South Sudan, where I’ve been involved in missions and church planting since 2010. Since then, my activities have expanded and I’m now not only involved in South Sudan, but also in Kenya and most recently, Ethiopia. Many of my readers know who I am, but if you don’t, nothing is lost or gained. I started this blog anonymously, and I usually don’t mention names for honesty’s sake and also to keep people out of trouble in critical situations. I cover subjects regarding travel, missions, and photography, since that is my profession and my passion. If you don’t like the subject, wait till next time, and it will likely change. Also, something you can almost always count on is photography from my travels. If you enjoy this blog, please share it. 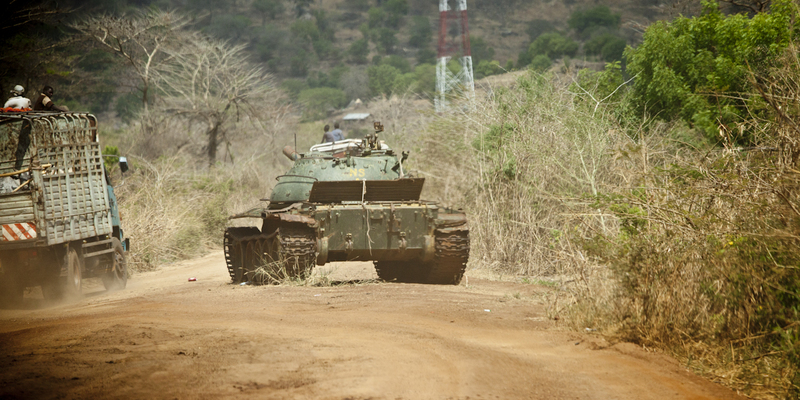 Destroyed Northern Sudanese tank on the Torit, Juba road. Interesting places you visit there! MAY GOD BE YOUR GUIDE! GO DISCIPLE THE NATIONS AND BAPTIZE THEM IN THE NAME OF THE FATHER ,THE SON AND THE HOLY SPIRIT.